Break away from your stressful daily routines and head to Nature Forest Spa And Salon in Malviya Nagar for a session of rejuvenation. The spa offers a wide range of wellness services for men & women to leave you feeling refreshed entirely. 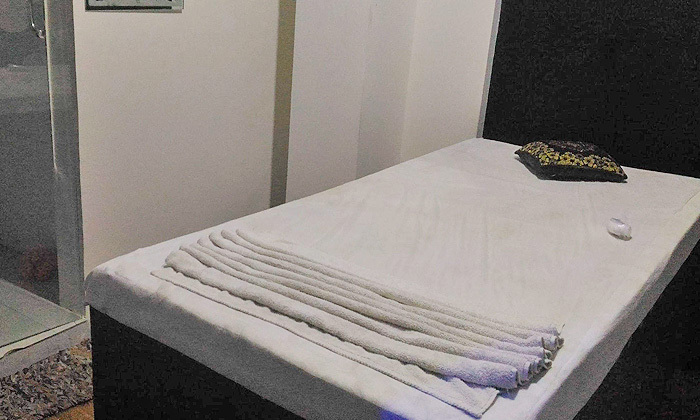 The spa feature a calming ambience with therapists that are courteous and well-equipped to pamper you, ensuring that your worries are massaged away.